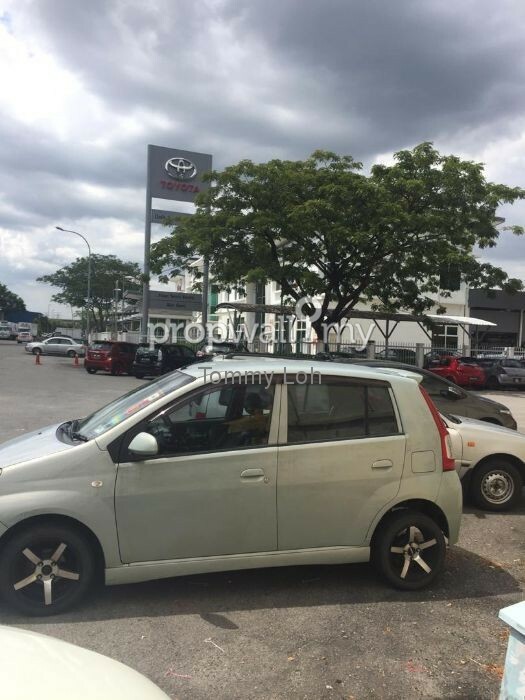 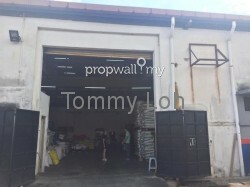 1 1/2 STOREY CORNER LOT FACTORY TAMAN MERANTI JAYA INDUSTRIAL PARK. NEAR TOYOTA SERVICE CENTER & GEORGE KENT FACTORY. 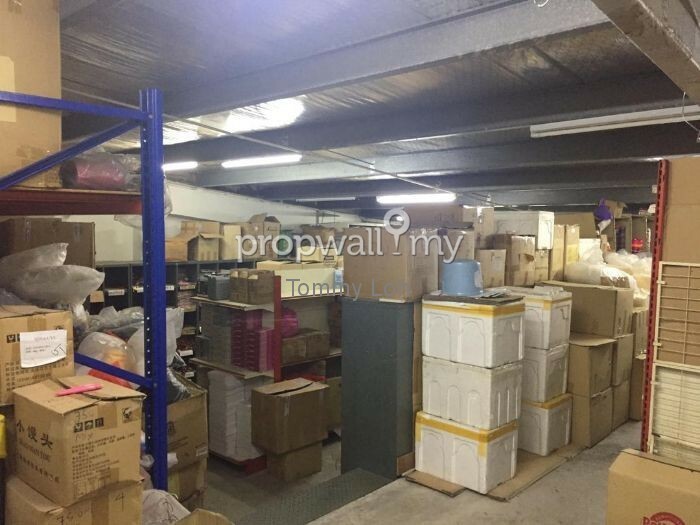 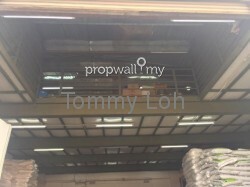 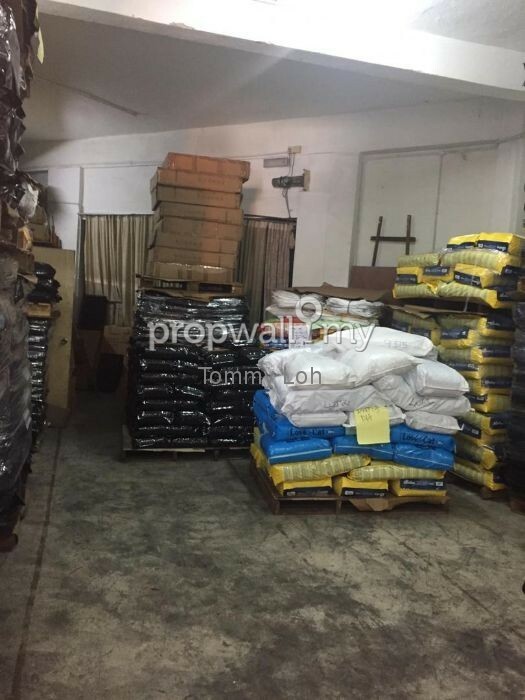 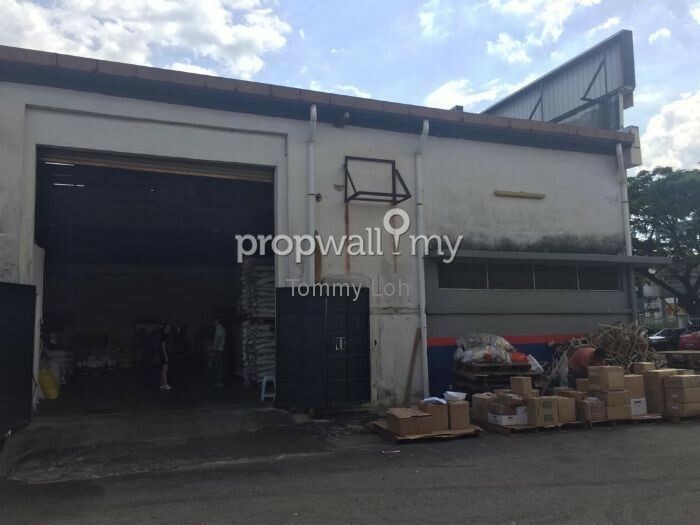 Hi Tommy Loh, I saw your listing on Propwall. 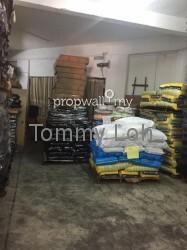 I am interested in your property in Taman Meranti Jaya, Puchong.